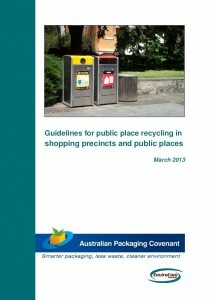 Following the success of the ‘Closing the Loop on the Mordialloc Shopping Strip’ project, the Australian Packaging Covenant further commissioned EnviroCom to produce comprehensive Guidelines for Public Place Recycling (PPR) in Shopping Precincts and Public Places. Each step has its own ‘checklist’ to guide the user through a PPR implementation project, and there are helpful examples of project plans and maps, risk matrix, effective bin signage, communications plan, media releases, posters and evaluation surveys. 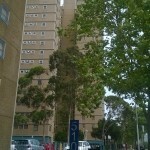 During the month of June 2012, EnviroCom and the Moreland City Council collaborated to deliver The Zero Waste for a Week Challenge, as part of the Polytrade Waste Education Strategy. 92 households from the Moreland area participated, accepting the zero waste challenge to for one week by using only compost and recycling bins as means of waste disposal. If successful, a participant would have no need to put their rubbish bin out for the designated week. To help with the challenge, the first 50 residents to register received a free compost bin and all participants received a waste wise kit. Council also offered MRF tours and composting workshops to Zero Waste participants and members of the community. While the number of participants was down from the previous year (150 participants), those involved were enthusiastic to succeed in their challenge. 57 participants completed the evaluation survey, indicating an outreach total of 142 when all household members were included. 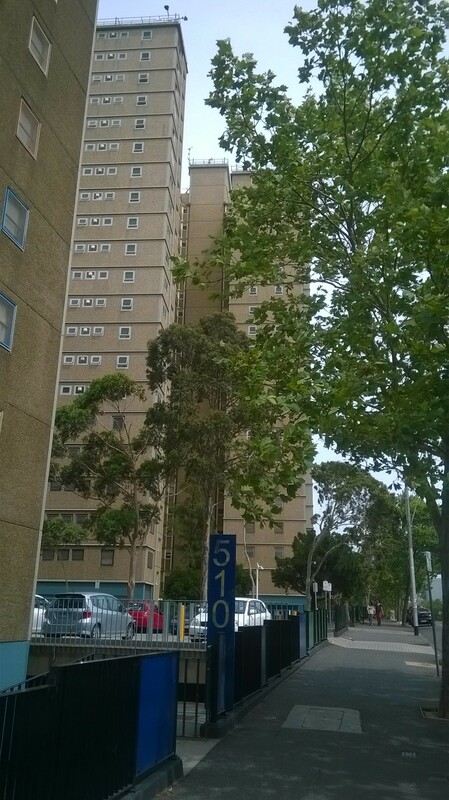 All respondents stated that they had managed to reduce their rubbish during the Challenge and the large majority (92.6%) of respondents declared that they would continue with changes such as using a compost bin/worm farm, choosing items with less or recyclable packaging and using their own shopping bags. EnviroCom and Moreland City Council are looking forward to the challenge in 2013 which will target residents currently less inclined to think waste-wise, and have a greater focus on overall consumption and consumer habits to hopefully achieve even greater waste reduction!